We have been waiting for this! 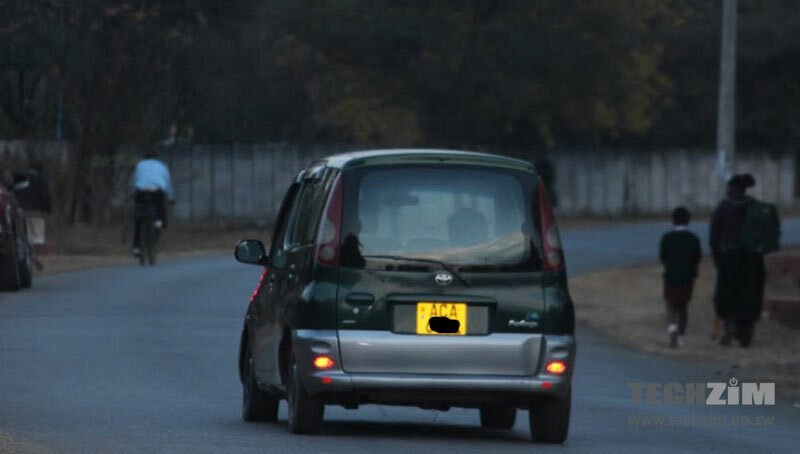 Econet is going to launch its ride-sharing service Vaya Lift. The Cassava Smartech which is the parent company where services such as EcoCash, EcoFarmer are roofed will be in charge of this ride-sharing service. According to Mr Darlington Mandivenga, the Cassava International Group Executive Director, Econet is planning a big launch of Vaya Lift. So Cassava On Demand will be listed on its own on the Zimbabwe Stock Exchange. Talk of Econet Weaning it off so early. Did you know that Cassava On Demand operates Technites, provide technicians that undertake installations such as Set Top Boxes and fibre optic cables? After realising that this division need not fully support Econet Business but to expand on its own, Econet has tasked Cassava On Demand to offer services such as those of electricians and plumbers to the general public on demand, using a mobile App. How cool is that! I am personally excited about Vaya – Lift as it will create jobs for a number of people. My colleague compared prices of the uber services in Zimbabwe and Vaya – Lift prices were reasonable. What am keen to see is how popular the ride-sharing service will be with the public considering that Kombis are charged way lower than the uber service. Will Econet Pull it off ….? Econet is a giant no doubt about that and I am sure they will be able to afford a number of mistakes and get away with it while they mould Vaya Lift to perfection, but, is the Zimbabwean Market Ready for Uber Both Business and the general public. Will you as a Techzim Reader use Vaya? let’s chat in the comment section below. It would all be great if the guys could get fuel in time to fulfill ride orders. Was Hwindi not already in the market? Considering a general costs and benefit analysis, the Vaya-Lift definitely has more benefits over costs. In my opinion any risk that follows is worth taking. I have used it and so I have no doubt recommending it to another person.